This is a unique and very rare property. It is Ideal for multiple purposes. 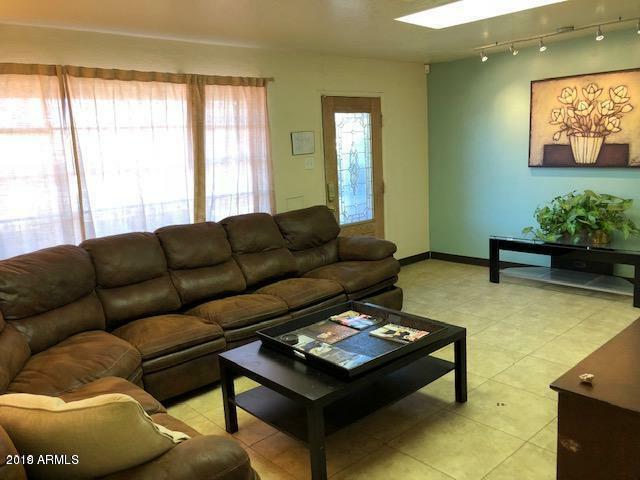 Owner believes it is perfect for a sober living or caregiving facility, or a larger family situation. It consists of 3 apartments but could be used as one home too. 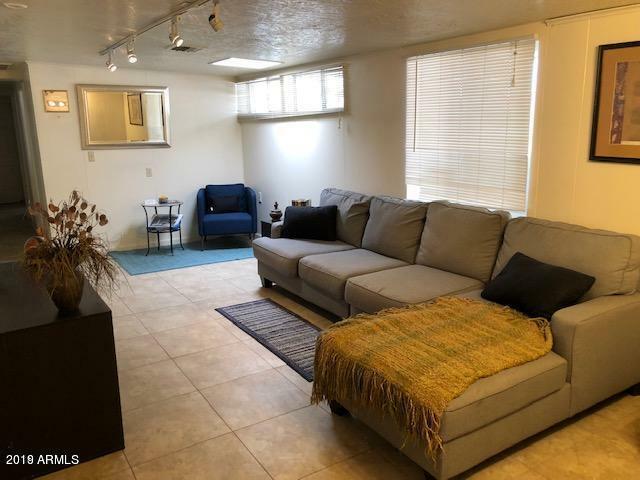 Two 3 bedroom units and 1 oversized studio. Could easily be a 6 bedroom. 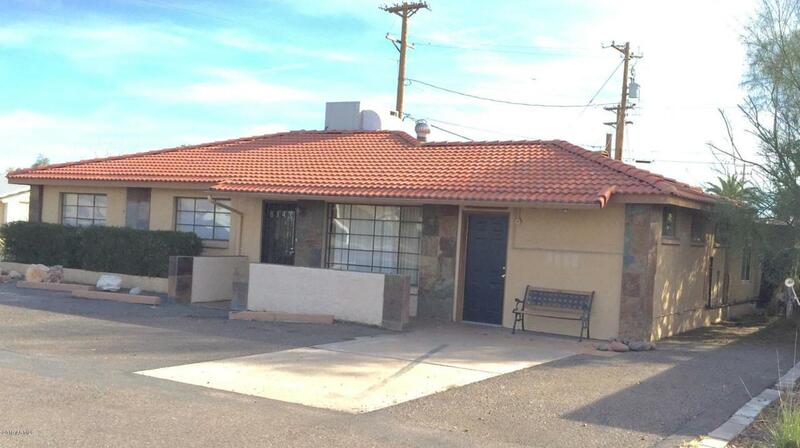 Perfect location in Old Town Scottsdale area. Just minutes away from Fashion Square, 101 freeway, main shopping, dining, highly rated schools.